It was very good except for Wifi connection. Is comfortable and clean. Suitable for family travel with car. Recommended place. So very dissapointed. I booked this hotel because of the hilton name, having stayed in lovely hilton hotels before. I was expecting a quality , comfortable room but was left exceptionally dissapointed. -Tiney room -poor lighting -very hot, no aircon just a potable fan. When we asked to be moved they said no aircon rooms were left but they would bring another fan,but they didn't show up with it. -room and corridors smelt fusty - lobby looked nice but carpets in hallways dirty/dusty, rooms badly need a refresh. Having had to stay at other hotels on our trip, this was by far the very very worst. Whilst we ended up in a premier inn because the Marriott was full, it really shone above this terrible Hilton which Had the feel of a motel that had been rebranded, not a supposed 4star hotel. I was even more disappointed that I fedback twice to reception staff yet I have still not been contacted by management. Wish I had booked the inn on the other side of the road. Staying at Hilton warwick/ SUA was excellent. The location great near to warwick town and also stratford upon avon. It's very quiet and peaceful for u to relax. Staffs were friendly and very helpful. Our room was very comfortable and clean. We will come back for this hotel. Fine although the hotel is in need of a serious update. Bathroom tiles had mold and the general interior was very drab. We personally would not stay at the Hilton Warwick again due to a couple of incidents that we felt the staff could have handled better, the experience was off putting. We were misadvised about credit being available on our room that led to humiliating experience at the bar. We also had incident with maid service when cleaning the room, this led to me making a complaint to the reception on check out. Nothing bad to say about the hotel. A very good place all round. Just a bit odd that they charge you to park the car. And wifi should be free in the room. But all good otherwise. The hotel was nice. The staff was very helpful and there was a nice bar at the lobby area. The weather was very cold. Not difficult to find. However, the price is quite high. But the overall stay was okay. It is our first stop of our England trip. Its location is very convenient- right on our route to the middle part of England. Its rooms are a bit small, but still provide acceptable room to move around. The food is great especially the breakfast. We are satisfy with our stay. this was a brilliant hotel, no complaints whatsoever. staff very attentive and helpful, room's superb, and food was lovely. ideal location for visiting warwick castle and other places of interest. would have no hesitation in staying at this hotel again. I stayed for two nights. The first night I arrived quite late but there was no problem checking in. I had booked a "Deluxe" room and was a little disappointed, The room seemed small but was clean and modern so cant complain. On the second night my colleagues and myself ate in the restaurant. I would not recommend it. The food took over and hour to arrive and when it did it was only warm. The breakfast on the other hand was lovely. all you could ask for. Over all it is a very nice hotel just dine somewhere else. We were made welcome on our arrival. The room was clean and nicely made up. The gym and swimming pool can be best described as compact, but both were excellent. I would definitely stay at this hotel again. 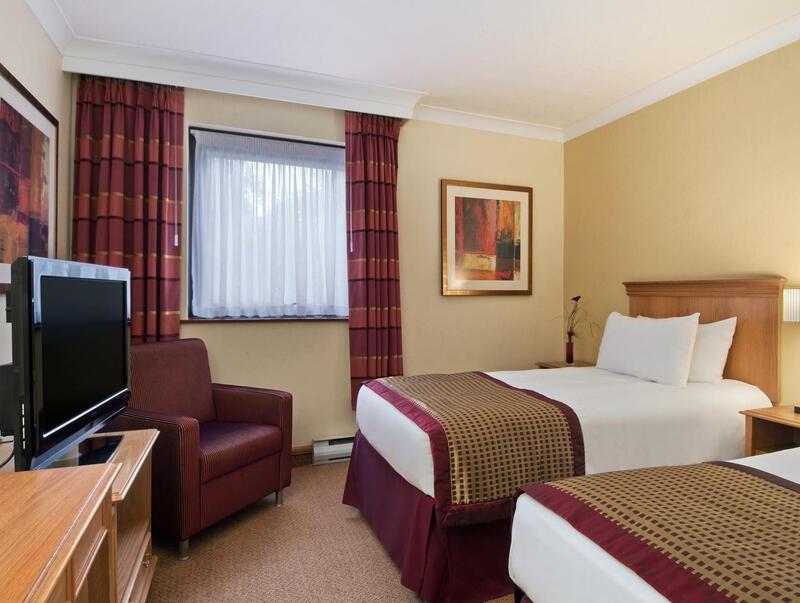 a well-priced, comfortable stopover for the business or holiday traveller when exploring or passing through the midlands. 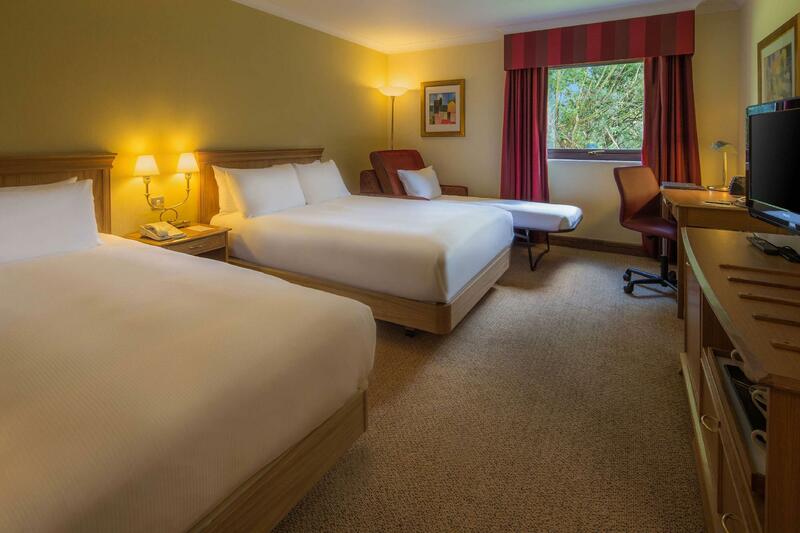 easy to find, just off the m40, close to warwick castle, stratford-on-avon, kenilworth and easy to reach the m1.parking available but costs per night.the huge choice of breakfast items is definitely worth exploring and the view over the gardens is very pleasant. 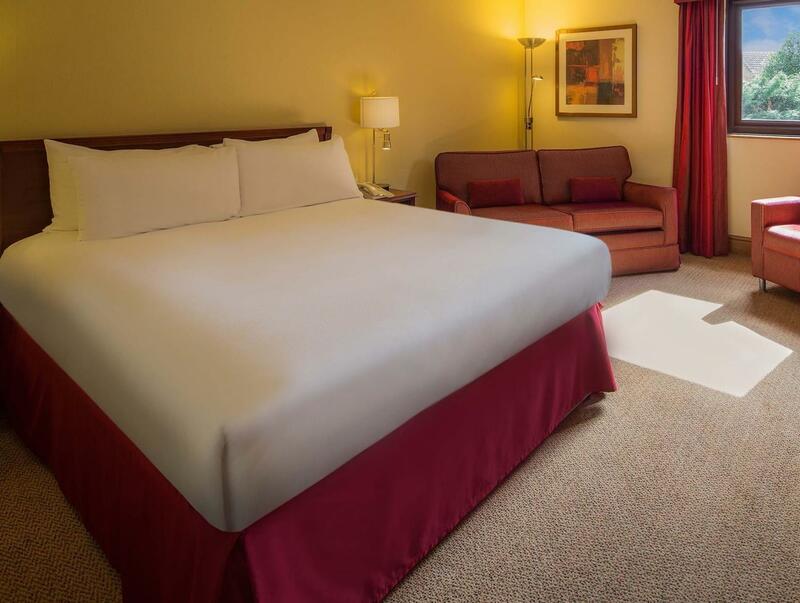 Check in was very friendly and efficient and they provided excellent information on the area. room was very good size and very clean. great shower and heating also. Had dinner at the restaurant that was better than average overall but the breakfast was fantastic. would definitley stay here again.